One97 Communications Ltd, the parent company of Paytm, has raised $300 million from Warren Buffett's Berkshire Hathaway Inc., according to regulatory documents, as reported by Mint. 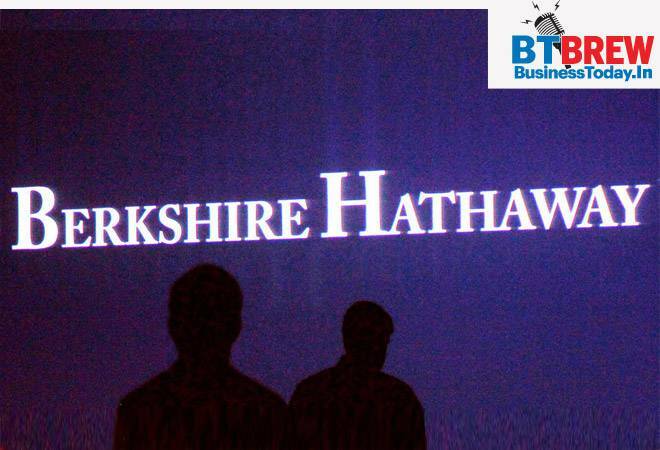 This will be Berkshire Hathaway's first investment in the country's startup ecosystem. This is being considered a boost for India's startup industry. The Goods and Services Tax Council will reportedly consider an additional cess for a limited period of time when it meets on Friday. Funds raised from the cess are meant to be utilised for rehabilitation works going on states ravaged by natural calamities in the past few months. Earlier this month, Kerala Finance Minister Thomas Issac had met Union Finance Minister Arun Jaitley, demanding a 10 per cent cess on State Goods and Services Tax (SGST) on all commodities consumed in the state. The proceeds were to be utilised for rebuilding the flood-ravaged state. India will overtake Japan to become the world's third-biggest economy by 2030, according to a recent report by the HSBC Holdings Plc, which conducted a study of total 75 nations to understand global growth. China will clinch the top spot from the United States to become the world's largest economy at $26 trillion, way higher than the $14.1 trillion economy it is today, the study found. The US Securities and Exchange Commission on Thursday accused Tesla Inc Chief Executive Elon Musk of fraud and sought to remove him from his role in charge of the electric car company, saying he made a series of "false and misleading" tweets about potentially taking Tesla private last month. According to Reuters, the Department of Justice, which has the authority to press criminal charges, has also questioned the company about Musk's tweets, the company said this month. Tesla shares tumbled 12 percent in after-hours trading.